Bristol City’s play-off push was dented by a 2-2 draw against relegation-threatened Wigan at Ashton Gate on Saturday. West Brom’s automatic promotion hopes are now slim after a 2-0 reverse at Millwall, where they missed a penalty and finished the game with 10 men. 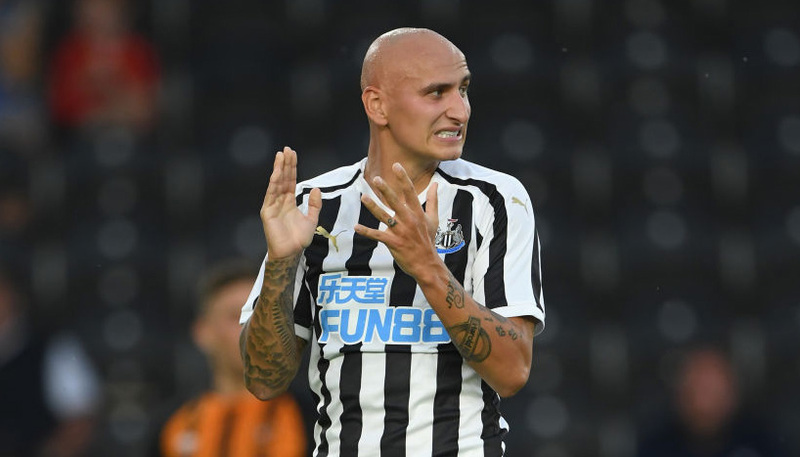 We feel more misery is on the cards for the Baggies, with 18/5 for a home win and both teams to score our opening Bristol City vs West Brom prediction. The Robins were moments away from a third successive victory before Anthony Pilkington struck a vital equaliser for Wigan. Matty Taylor had marked his return to City’s starting line-up with a goal and an assist. Brought in for the injured Andreas Weimann, he headed a 65th-minute equaliser from a Niclas Eliasson cross and three minutes later set up Kasey Palmer to fire into the roof of the net from 12 yards. Wigan had taken a 37th-minute lead through a swerving 30-yard shot from midfielder Reece James and also hit a post in the first half. The Robins dropped to sixth following the draw and are two points clear of Derby in seventh with seven matches remaining. Manager Lee Johnson said: “We have taken seven points from three games and are well placed to achieve our play-off aim. The Robins have been drawing at the break in half of their home games this season and the Baggies have done likewise on their travels so looking at the Bristol City vs West Brom odds, Draw HT/Bristol City FT at 5/1 has strong appeal. 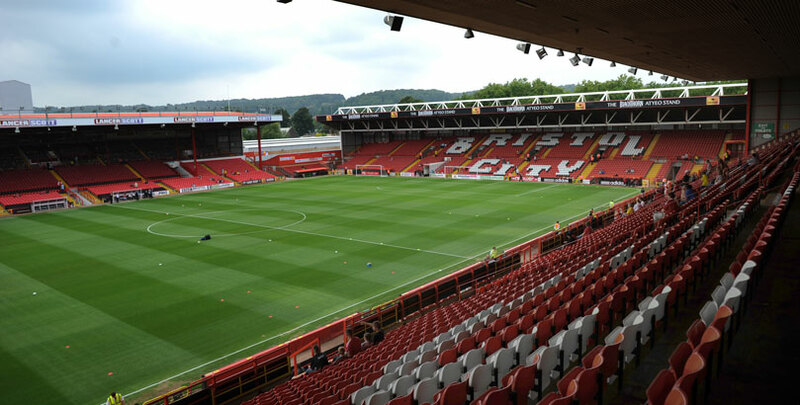 Last Bristol City line-up: O’Leary, Da Silva, Webster, Wright, Kalas, Hunt, Brownhill, Pack, Diedhiou, Taylor, Paterson. The Baggies now sit seven points behind second-placed Sheffield United after their three-game winning run was ended by Millwall at The Den. Jay Rodriguez – bidding to become the first West Brom player to score 20 league goals in a season since Kevin Phillips 11 years ago – missed a costly penalty while Ahmed Hegazi’s late red card compounded a miserable afternoon. Caretaker manager Jimmy Shan said: “The penalty miss is obviously a chance to gain some real momentum. I genuinely believe if we’d scored one we’d have scored two or three. “That was a big momentum changer, because five minutes later they go up the other end and score. Again, the nature of the goal we conceded was poor. West Brom have struck half of their first-period away goals in the final 15 minutes while Bristol City have conceded eight of their 11 during the same period so 16/5 for the visitors to continue that trend is a solid choice. Last West Brom line-up: Johnstone, Townsend, Adarabioyo, Hegazi, Holgate, Johansen, Livermore, Brunt, Robson-Kanu, Gayle, Rodriguez.